(and the inspiration for the movie â€œThe Dirty Dozenâ€). In this long awaited work one of the squadâ€™s integral membersâ€•and probably its best soldierâ€•reveals his own inside account of fighting as a spearhead of the Screaming Eagles in Normandy, Market Garden, and the Battle of the Bulge. Jack Womer was originally a member of the 29th Infantry Division and was selected to be part of its elite Ranger battalion. But after a year of grueling training under the eyes of British Commando instructors, the 29th Rangers were suddenly dissolved. Bitterly disappointed, Womer asked for transfer to another elite unit, the Screaming Eagles, where room was found for him among the divisionâ€™s most miscreant squad of brawlers, drunkards, and goof-offs. Beginning on June 6, 1944, however, the Filthy Thirteen began proving themselves more a menace to the German Army than they had been to their own officers and the good people of England, embarking on a year-of ferocious combat at the very tip of the Allied advance in Europe. In this work, with the help of Stephen DeVito, Jack provides an amazingly frank look at close-quarters combat in Europe, as well as the almost surreal experience of dust-bowl-era GIâ€™s entering country after country in their grapple with the Wehrmacht, finally ending up in Hitlerâ€™s mountaintop lair in Germany itself. 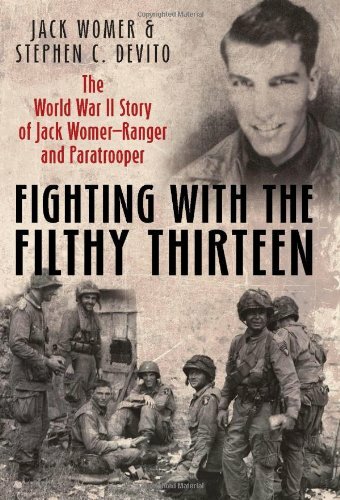 Throughout his fights, Jack Womer credited his Ranger/Commando training for helping him to survive, even though most of the rest of the Filthy Thirteen did not. 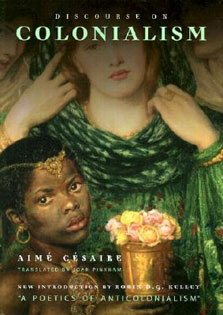 And in the end he found the reward he had most coveted all along: being able to return to his fiancÃ©e Theresa back in the States.